The work of Hao Liang reimagines and explores the sublime of contemporary ecological landscapes. 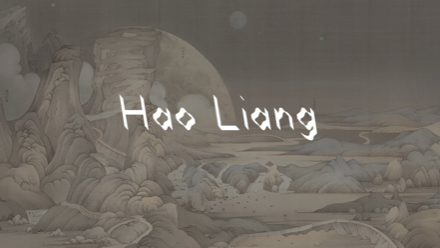 His traditional Chinese ink paintings refer to the past and the present in an effort to modernize tradition. Influenced by Chinese antiquity, Liang’s practice uses contemporary language with references to the past and in so doing rejects the temporal modalities of chronological time and modern-day national boundaries and identity. Through his long-term research on landscapes, gardens and urban culture, the artist questions why Chinese culture has such a close relationship with tradition.